Sony Mix is Hindi music channel by ( Sony Entertainment Television) Set India. Sony mix play every day soulful Sufi, rhythmic retro songs, indie rocks and latest bollywood songs. 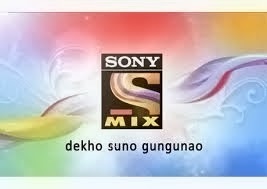 Sony Mix channel have its own tag line " Dekho, suno aur Gungunao". 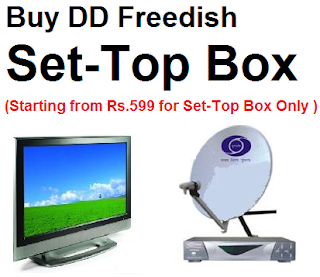 This is bad news that this channel now removed from DD Freedish platform. Here is Updated channel list after this changes.